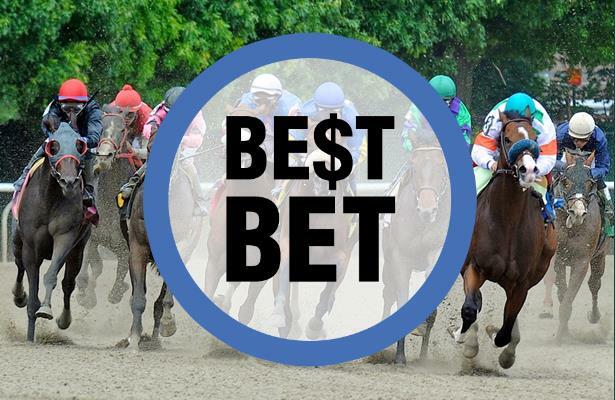 Handicapper Jarrod Horak's best bet for Sunday is the Bill Thomas Memorial from Sunland Park. 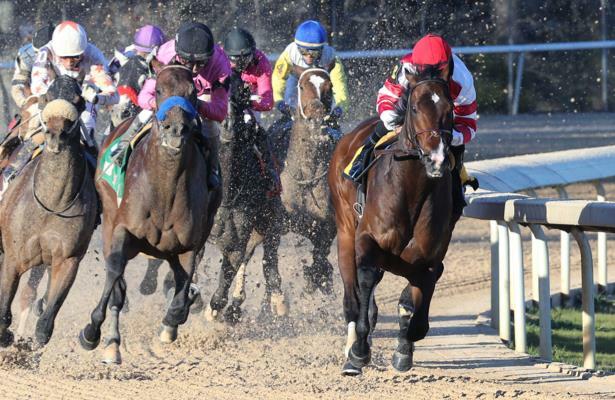 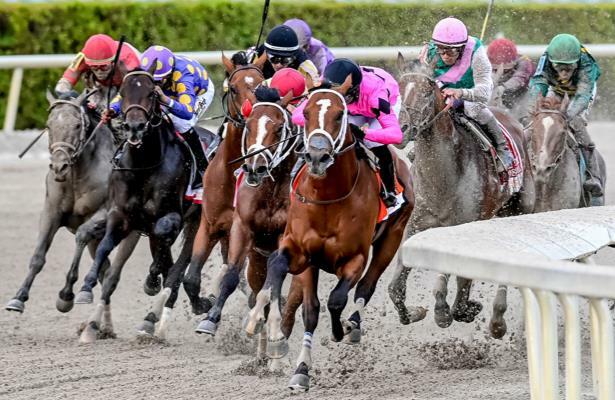 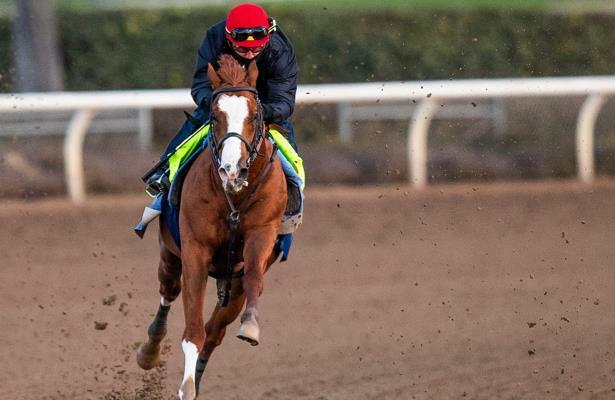 Run down stakes races of interest and when they run this Saturday and Sunday. 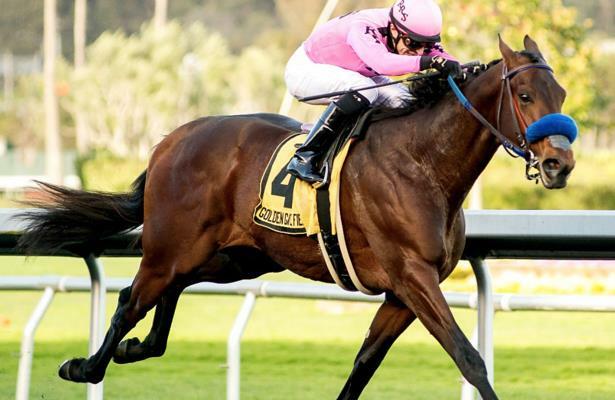 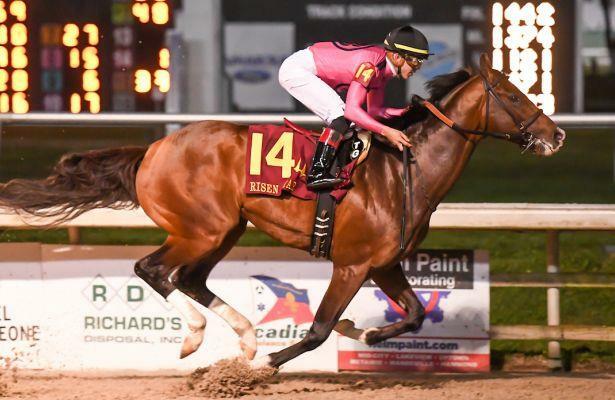 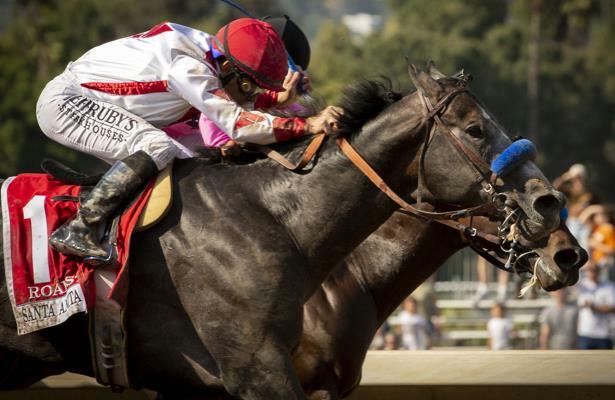 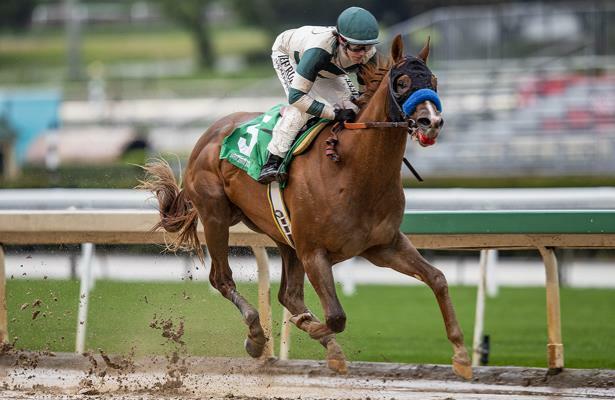 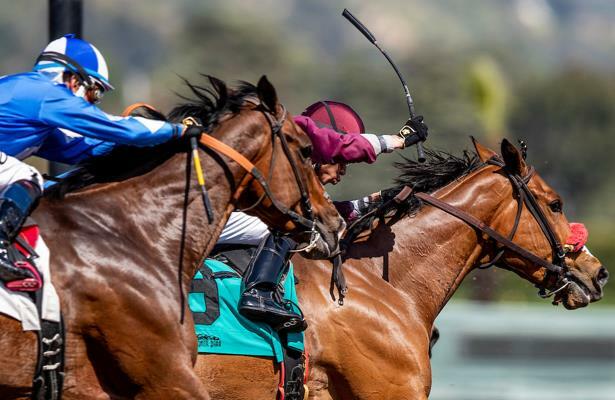 With Mucho Gusto a solid Sunland Derby favorite, here are two longshots to bet with him.